Framtidens tv, videomarknadsföring, Snapchat och framtidens storytelling är bara några av de spännande ämnen som kommer diskuteras under paneldebatten! Panelen består även utan Anders Printz, Emma Kronqvist och Annika Gustafson. 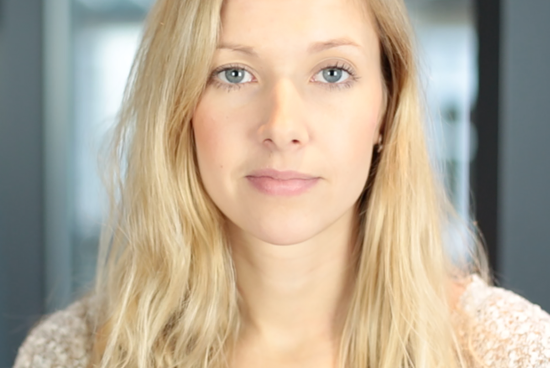 Heidi Lindvall is the CEO and co-founder of Storygami, a company that is revolutionising online video by helping video creators to engage and educate their viewers while earning real revenues through their videos. Heidi is originally from Finland but speaks Swedish as her mother tongue and she has spent the past 10 years living in the UK, US, Germany and now Sweden. Prior to starting Storygami Heidi ran an award winning digital video company in London together with co-founder Guy. Heidi has been named as one of the top five women of the future in media (2013) and top female entrepreneurs in Europe. Storygami is an interactive video SaaS tool that is revolutionising online video by helping video creators engage and educate their viewers while earning real revenue through their videos. We currently have clients like Virgin, BT and AlJazeera and they have all seen increased video engagement with up to 90%, increased retention with up to 200% as well as in video call to action buttons becoming 5-10x more effective.